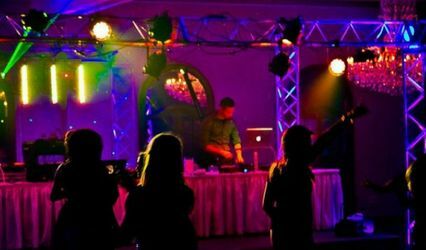 State Street Sound is a group of fun, high energy, DJs with industry experience. We work closely with all of our clients to make a personal connection and to make your experience with us an enjoyable one. 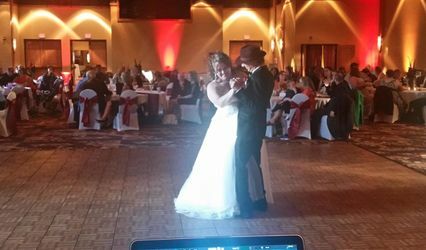 Weddings are our specialty, but our DJs are trained for all types of events including school dances, class reunions, parties, graduations and any other occasion that requires professional sound and entertainment! 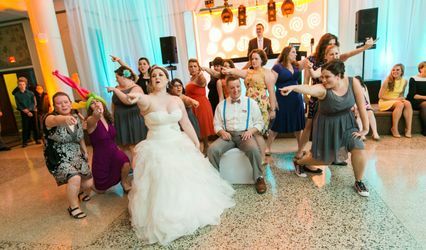 We are very flexible and will always go the extra mile to make your event memorable!